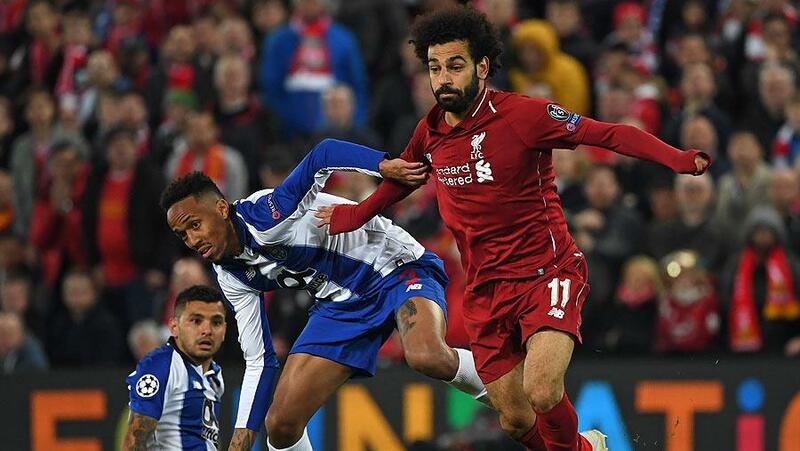 Porto will welcome Liverpool to Estadio do Dragao on Wednesday for the second leg of their quarter-final battle in the Champions League. 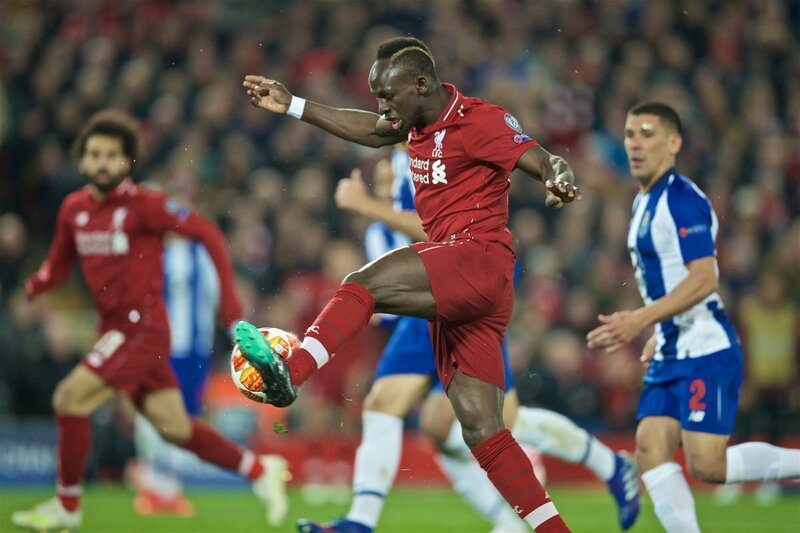 The Reds hold a two goal lead coming to Portugal and it will take a huage effort from Porto if they are to turn the tie around. Worth mentioning: In the first match of their quarter-final tie Liverpool took 2:0 advantage at Anfield. The Portuguese side task of eliminating the Reds looks highly unlikely given the fact they have scored just two goals in total across the seven meetings since 2000. 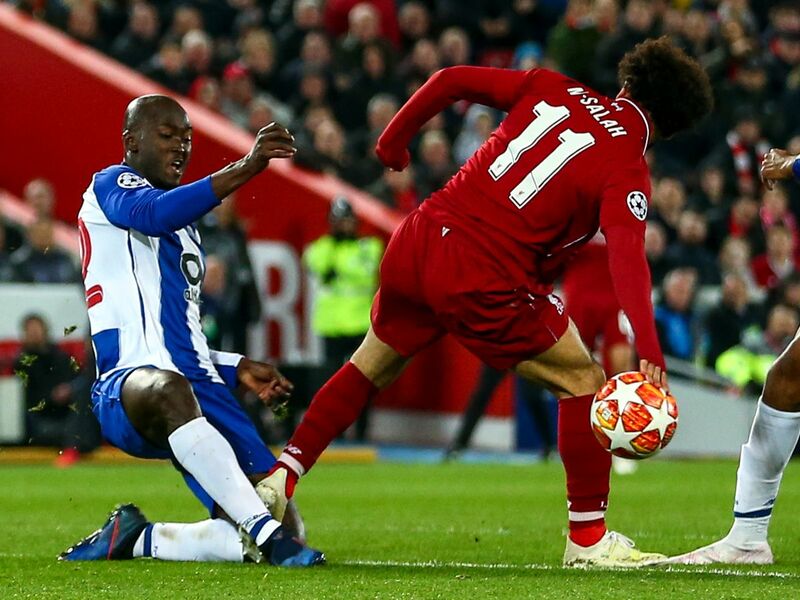 Two of the three matches played in Portugal ended in draws, while Liverpool trashed Porto at the last sixteen stage of the competition last year. Top performers Porto: Tiquinho Soares 18 goals 2 assists, Moussa Marega 16 goals 6 assists, Yacine Brahimi 10 goals 1 assist. Top performers Liverpool: Mohamed Salah 22 goals 7 assists, Sadio Mane 21 goals 1 assist, Roberto Firmino 15 goals 6 assists. Worth mentioning: Porto recorded easy victory in their weekend league game over Portimonense and stayed in the title race. None of their latest three matches saw both involved teams scoring, while only the most recent of them produced over 2,5 goals. Three of the last five games at Estadio do Dragao finished in two or more goal margin victories for Porto, exactly the sort of result they need on Wednesday. Liverpool are unbeaten in their last sixteen matches and on a seven games winning streak. The Reds passed one of the toughest tests until the end of the season as they prevailed 2:0 over Chelsea at the weekend. Merseysiders have not conceded more than a goal in any of their last seven away matches and if they repeat that feat they will have a safe passage to the semi-finals of the tournament. Missing players Porto: Vincent Aboubakar is out injured. Fabiano and Marius Mouandilmadji are under question. Hector Herrera and Jesus Corona are suspended. Missing players Liverpool: Adam Lalana and Alex Oxlade-Chamberlain are doubtful.